The ZOPO Speed 8 is now available for purchase in India.The device carries a price tag of INR 29,999 in the country, which translates into around $445 at current exchange rates. It's available through both online and offline channels, while color options include black and white. 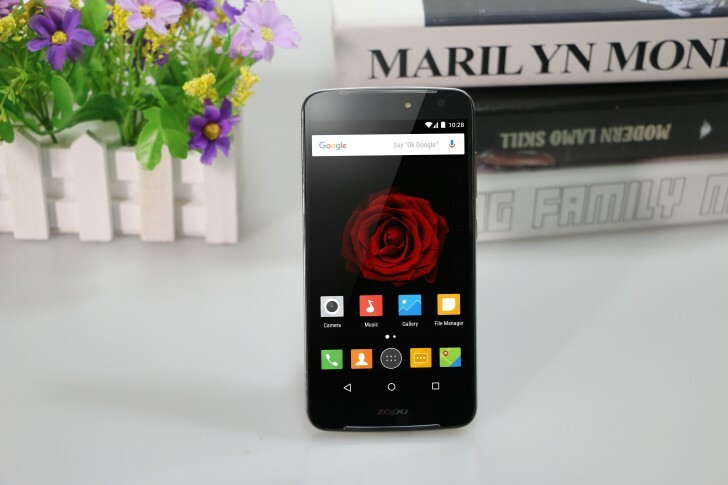 The Speed 8 is powered by Mediatek's Helio X20 SoC and sports a 5.5-inch full HD display. It comes with 4GB of RAM and 32GB of storage, and packs in a 3,600 mAh battery. In terms of camera, the device features 21MP/8MP combo. There's also a fingerprint sensor and USB Type-C port. The phone runs Android 6.0 Marshmallow out of the box.